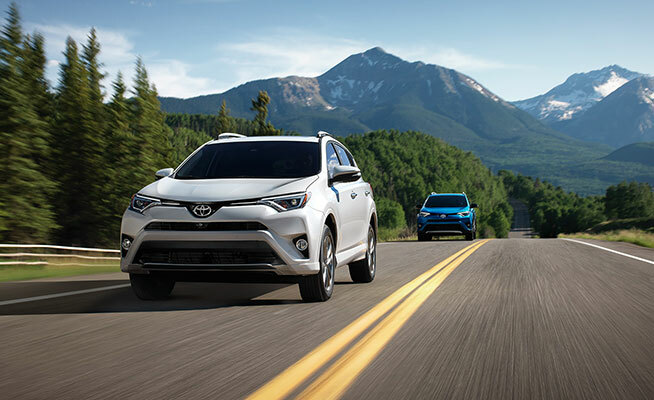 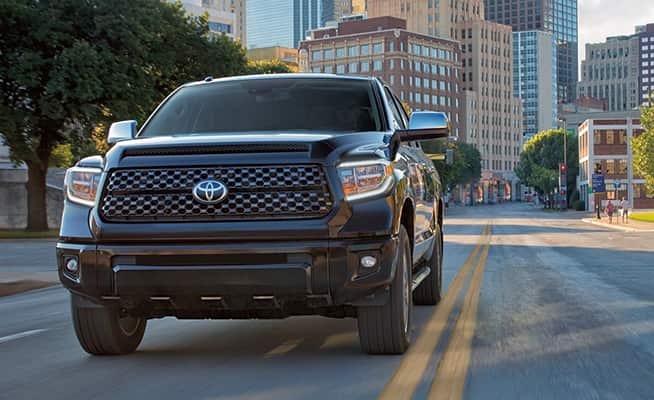 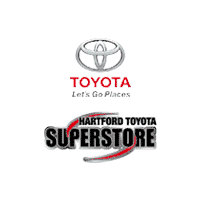 At Hartford Toyota Superstore our factory trained technicians will ensure that your Genuine Toyota Accessories are installed per your Toyota vehicle’s specifications. 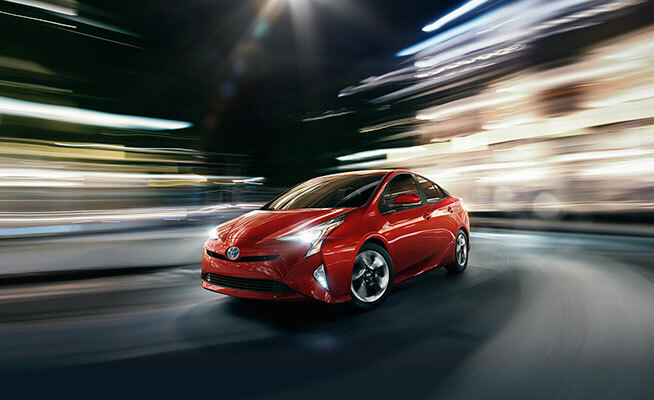 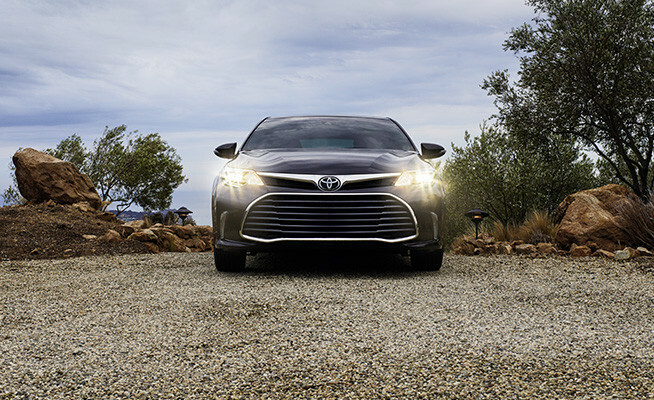 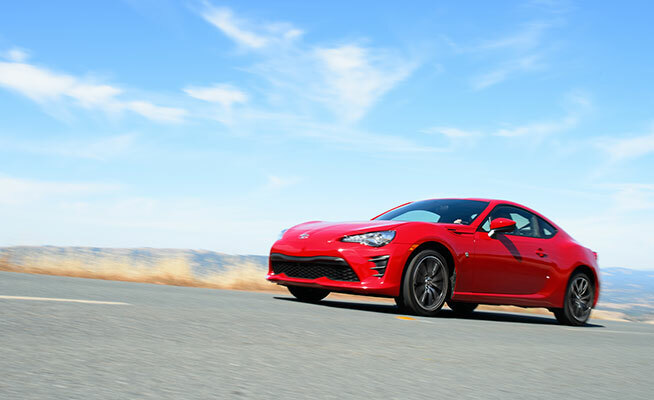 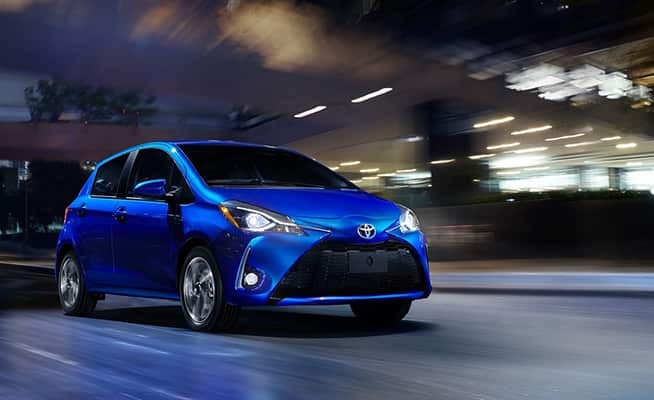 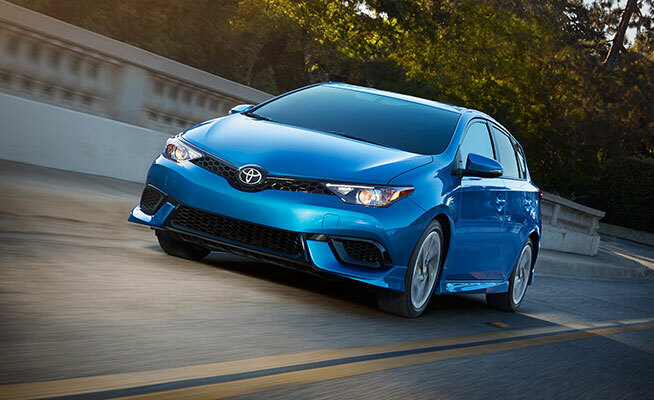 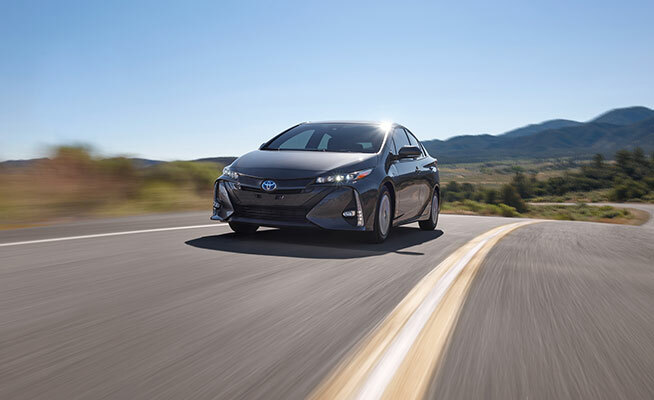 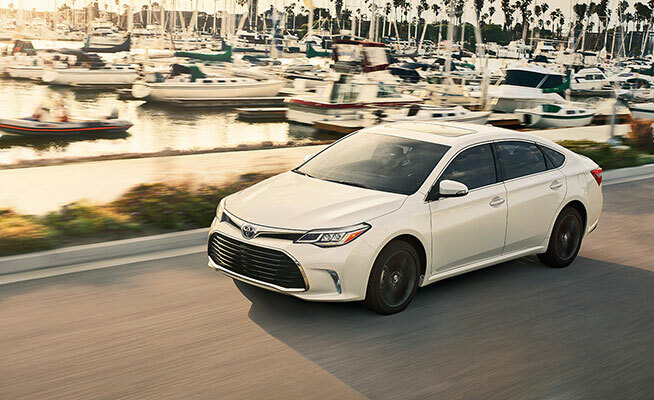 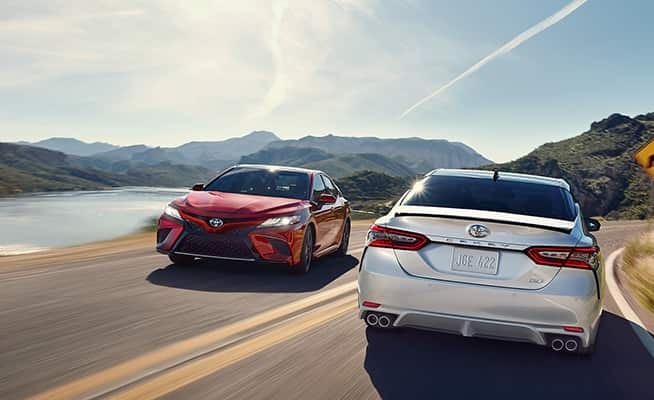 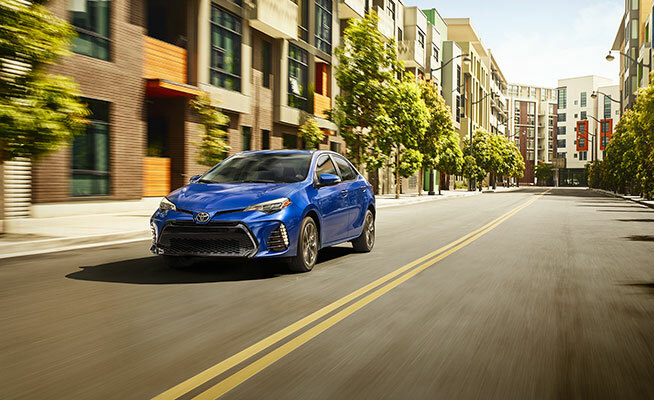 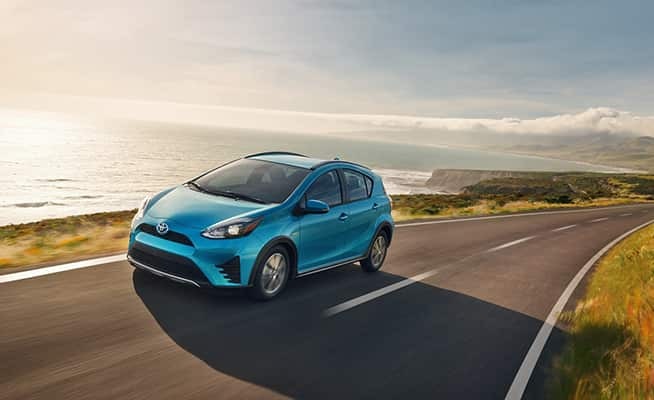 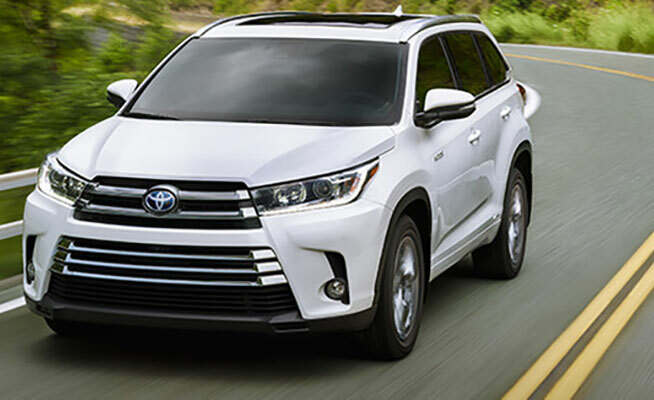 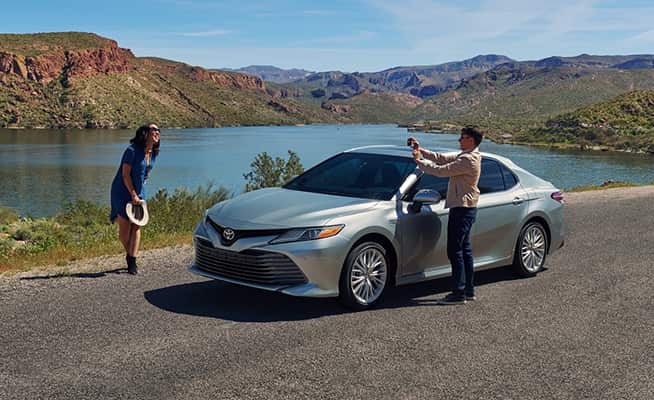 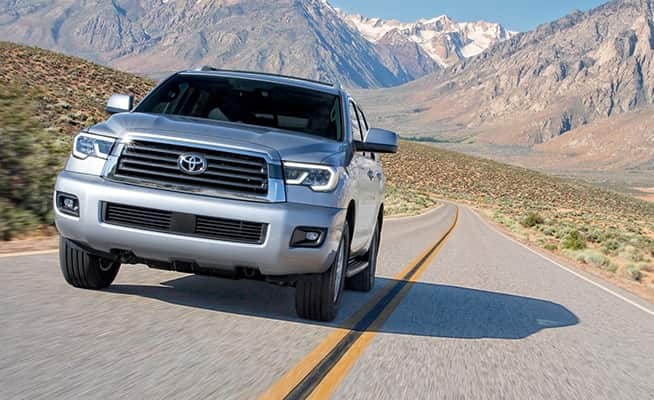 To learn more about these and other benefits of Genuine Toyota Accessories, select a brochure for your vehicle from the list below. 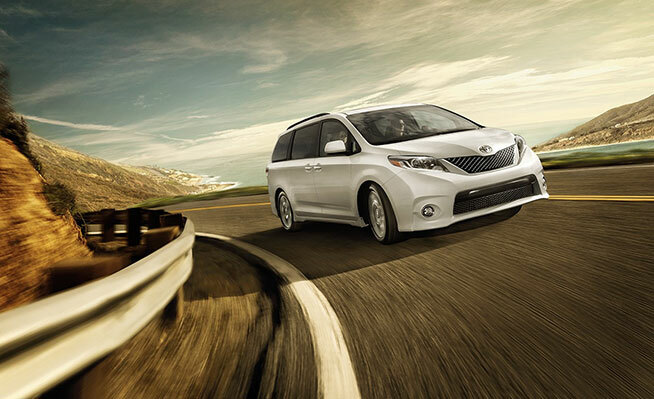 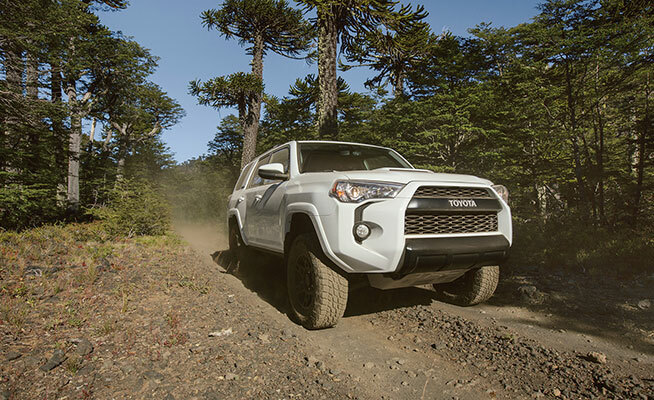 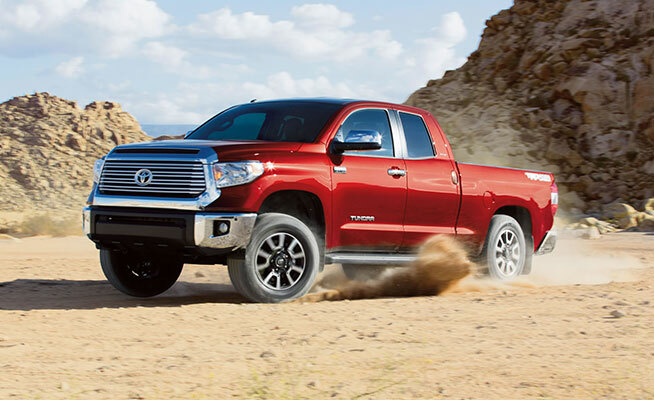 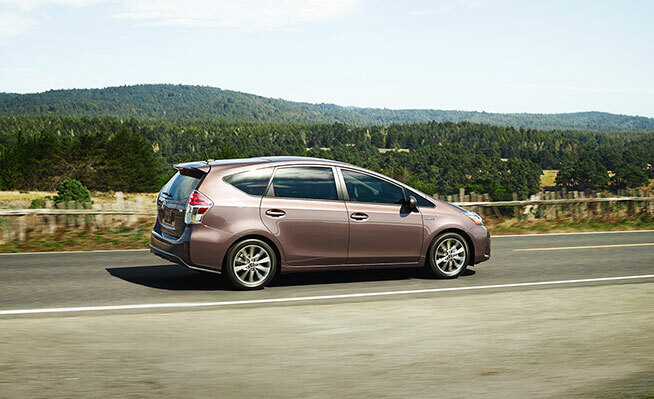 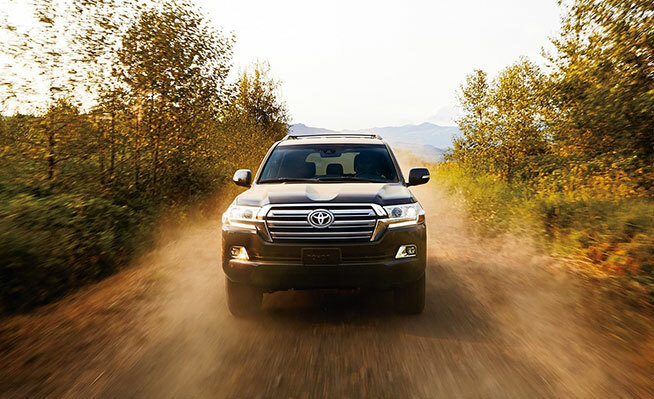 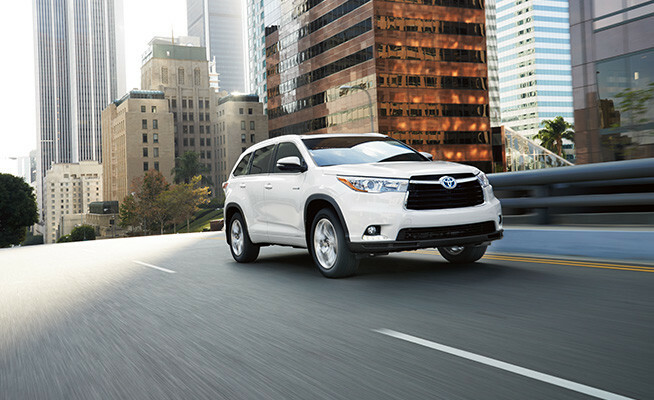 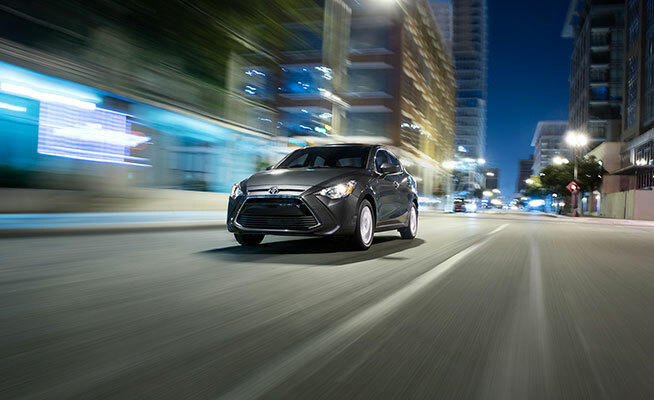 View below brochures for Genuine Toyota Accessories for your vehicle!